Why Lease Your Property Through Us? Ray White Erskineville | Alexandria |Surry Hills we understand that each property investors needs are different and will tailor a specific solution to suit your requirements. Create an effective pricing strategy for your property. Provide frequent and valuable reports. With over 900 property managements in our portfolio, we appreciate how crucial regular communication with all our property owners is. Ray White Erskineville | Alexandria | Surry Hills personally meet and interview all prospective tenants that match the agreed brief with a landlord. Our property team then review all potential tenants’ rental history and references. We use an on-demand electronic system, to issue monthly financial statements and generate reports at a landlords request that detail open for inspection traffic when initially renting their property, ingoing and periodic inspections that occur during the term of the lease, along with tenant feedback reports. These reports provide valuable information and financial data useful when reviewing rents and also for reassuring our clients that we are effectively managing their biggest asset. 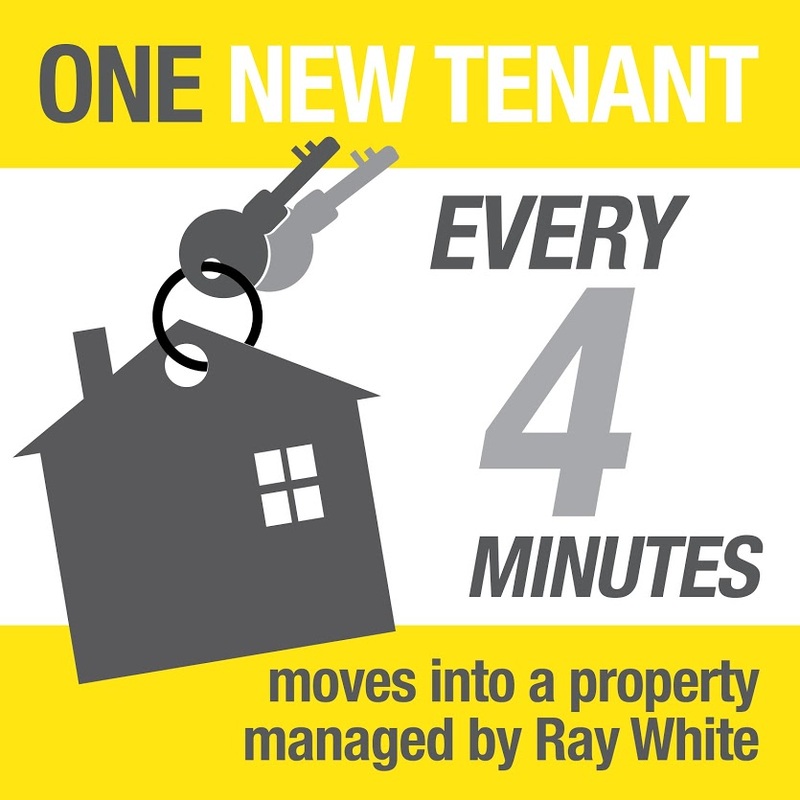 To talk about the numbers on your property, call Ray White Erskineville on (02) 8644 8888.